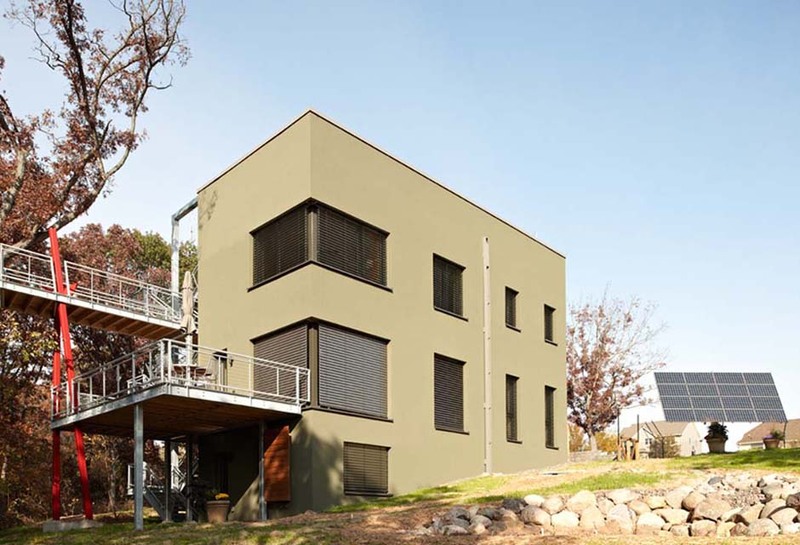 To bring this super-efficient design up to Passive House standards, the U.S. team imported certain products from Germany. Climate Swerve While it’s undeniable that a climate swerve is, indeed, occurring, I can’t help but wonder—is its influence strong enough to help our businesses and governments make difficult decisions about eliminating the use of fossil fuels and divesting from dirty energy, even if it means stranding assets in favor of a healthy planet. Passive House in the Woods This project takes energy efficiency far beyond the experience of most residential builders. It’s a bleeding edge design, a strikingly modern structure that produces 65% more electricity than it needs. Lawns: RIP It's the last resting place of the over-fertilized, over-watered, high maintenance American lawn. But understandably, an increasing number of Americans want that valuable real estate back. 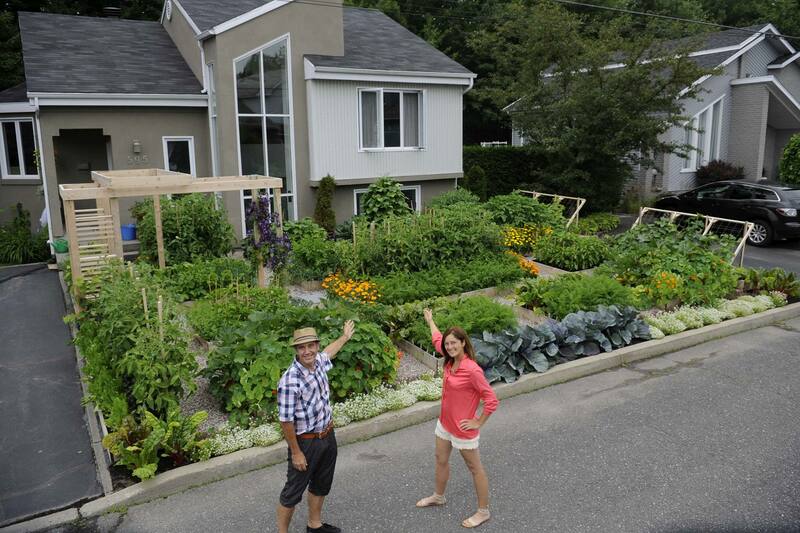 They want to build gardens in their front yard. Formaldehyde Risk Formaldehyde has been on the EPA's list of probable human carcinogens. Back in 2011, at the request of controversial senator, David Vitter, R-La (since unseated), a study concluded that formaldehyde should be considered an irritant, but not carcinogenic. But this new report by the National Academy of Sciences reverses that finding. Technology Not Obstacle to Building Science Adoption According the Sam Rashkin, DOE's chief architect of the Building Technologies Office, the biggest obstacle to advancing building science isn't technical, it's market adoption. Green Lighting Solution At last, an LED “Bulb” fits effortlessly into existing traditional fluorescent fixture. Retrofitting from fluorescent to even more efficient LED lighting in the ubiquitous ceiling fixture has to date meant buying a new fixture not just replacing the bulb. Not any more. Green Goings-On Looking to network with like-minded, green building professionals? Check out our Green Goings On listing, which is regularly updated with information about important upcoming green conferences and events.